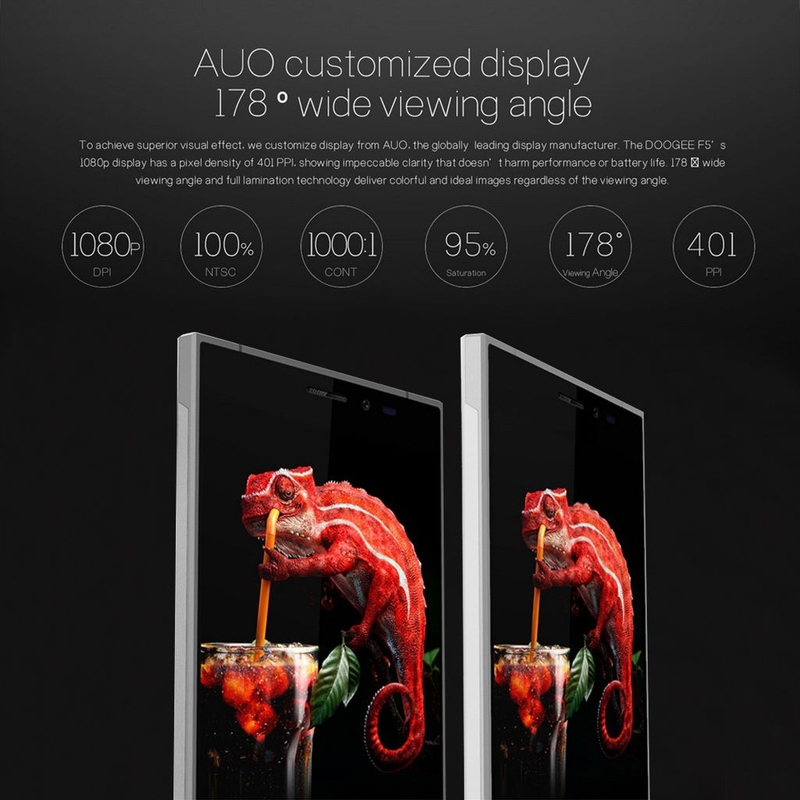 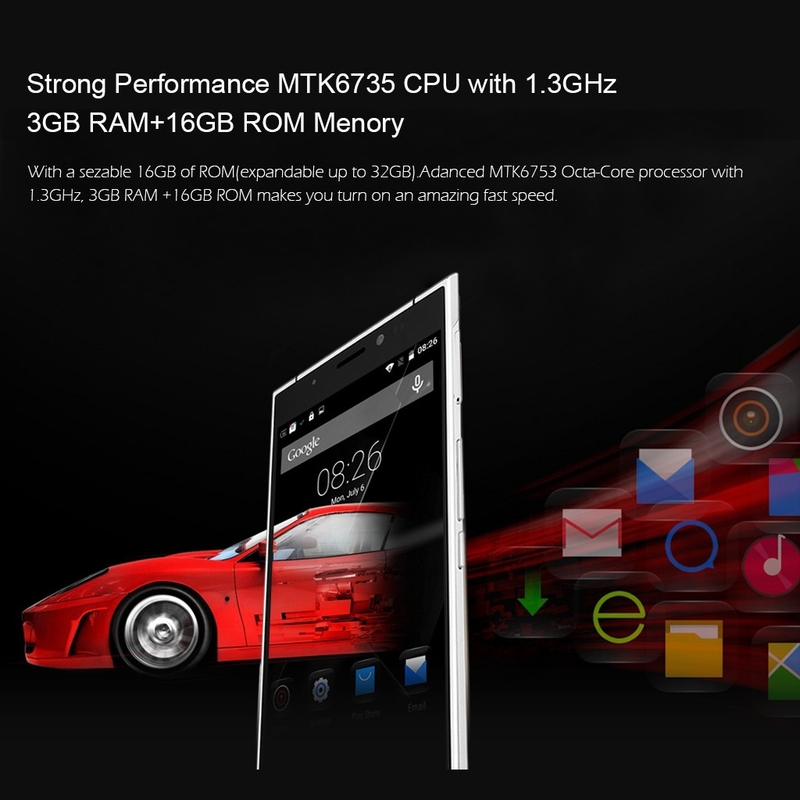 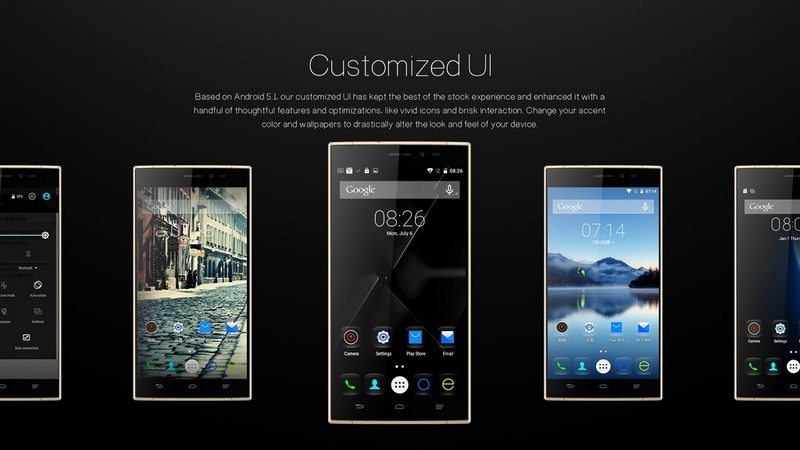 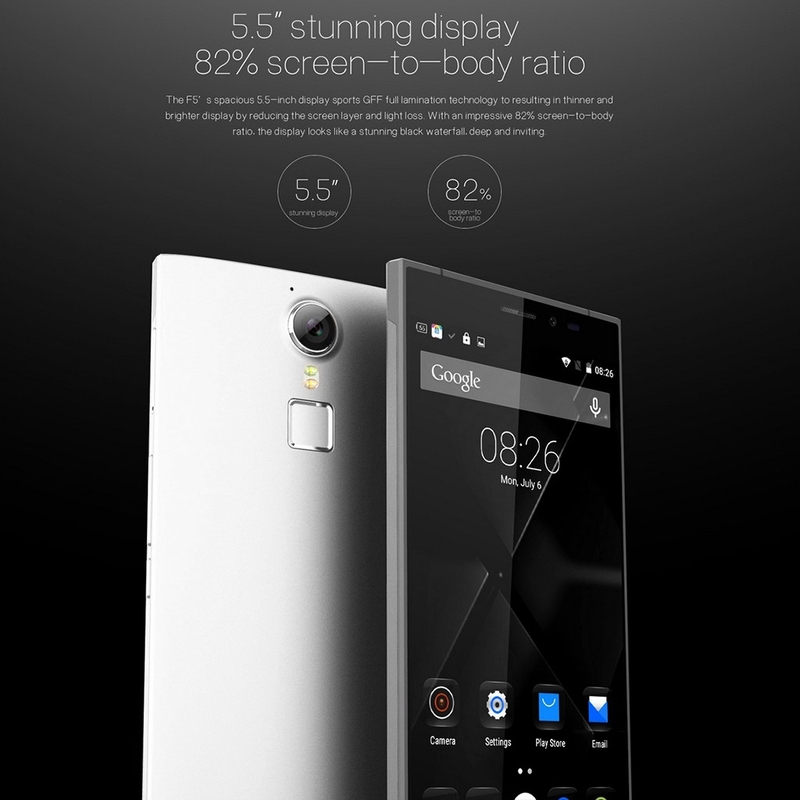 5.5 inch large 5-point-touch IPS capacitance touch screen, with 1920 x 1080 pixels FHD screen. 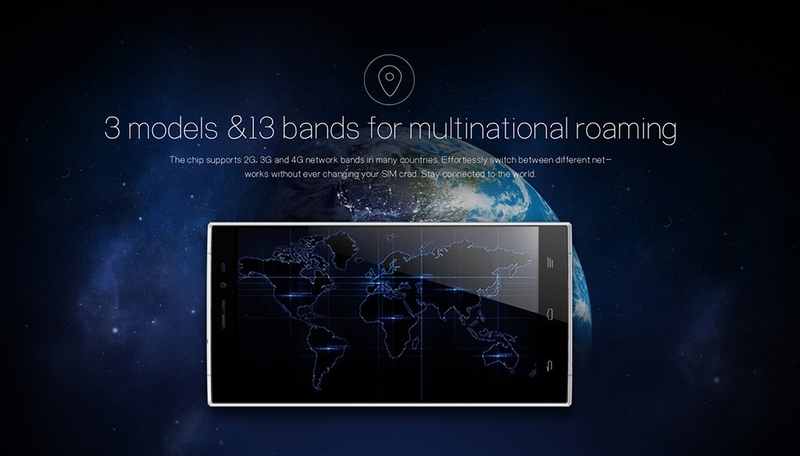 HotKnot, A New Generation of Transmission. 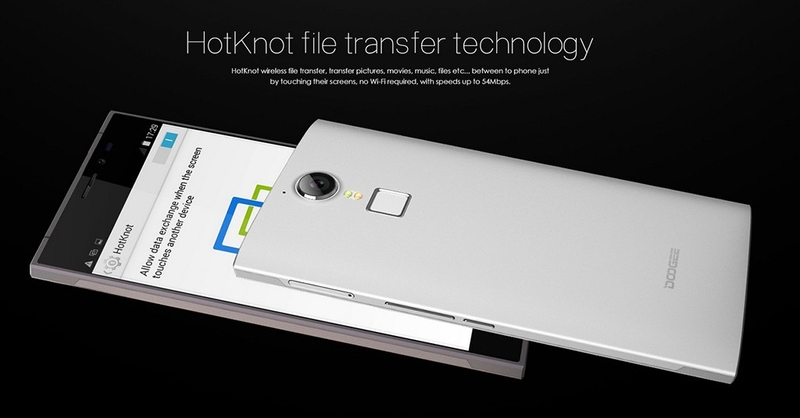 HotKnot, a totally new way to transfer data. 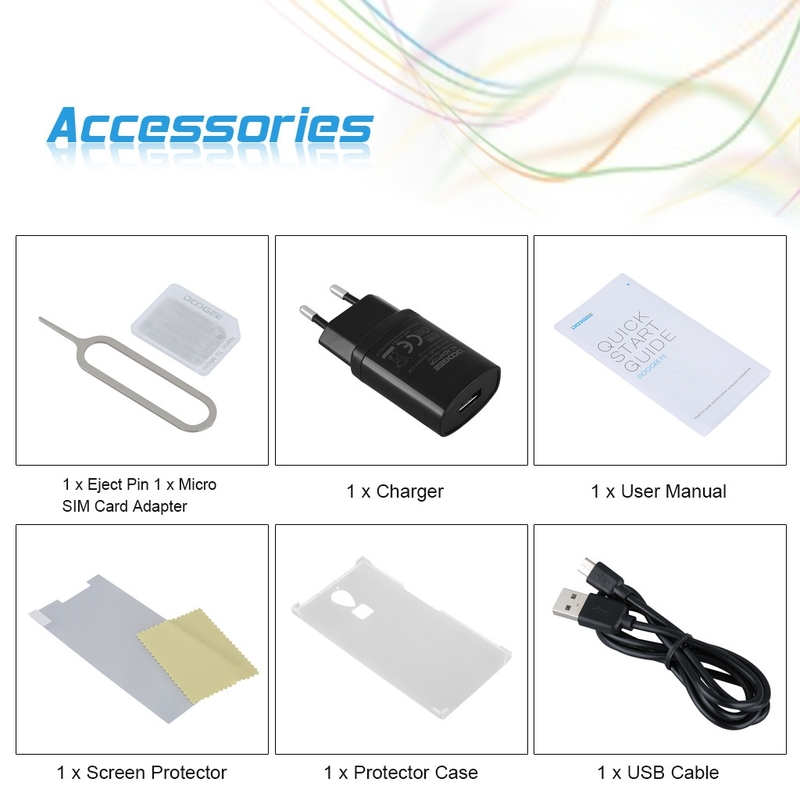 With touching screen of two devices, the data can be transferred easily and fast. 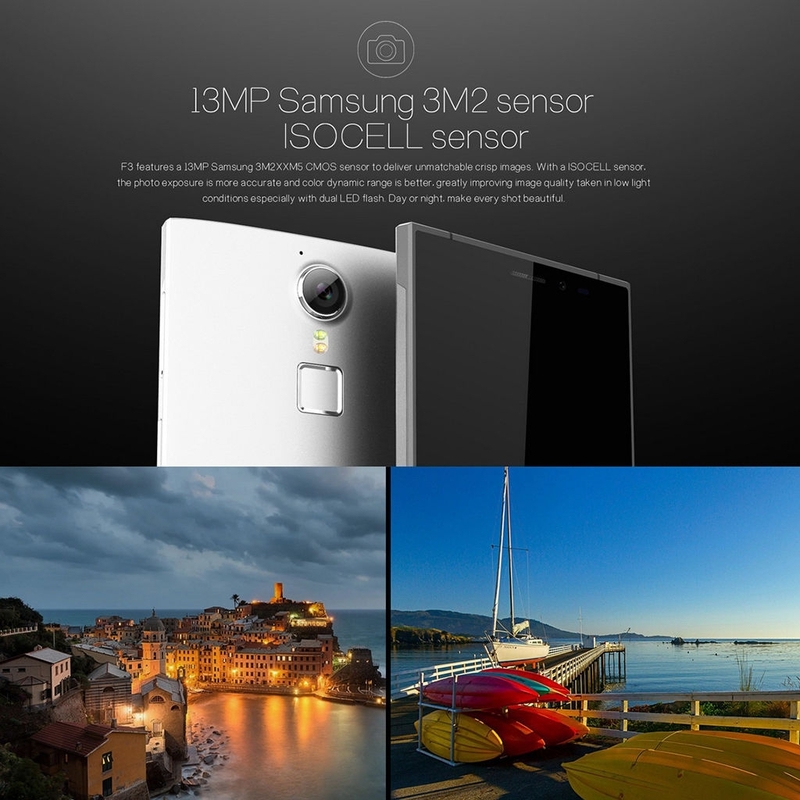 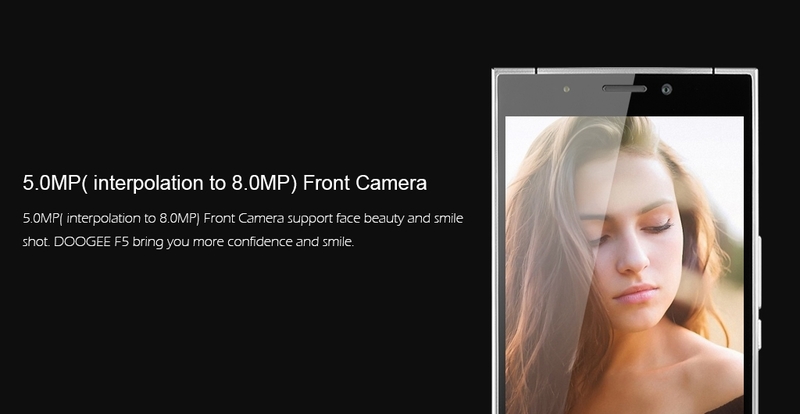 5.0MP (interpolation to 8.0MP) front camera, make your selfies more distinctive. 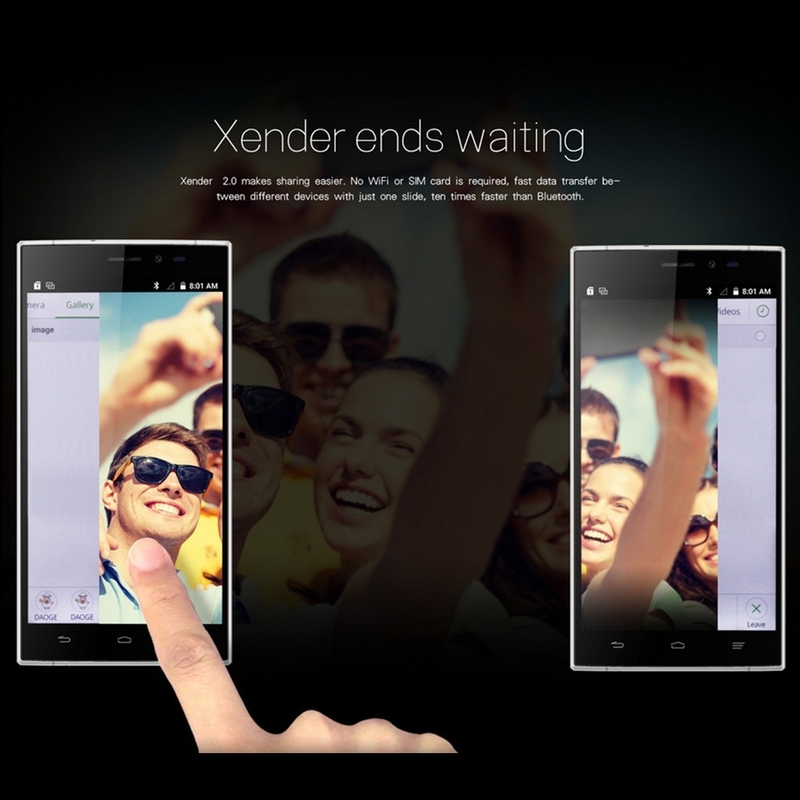 3-finger Fast Screenshot. 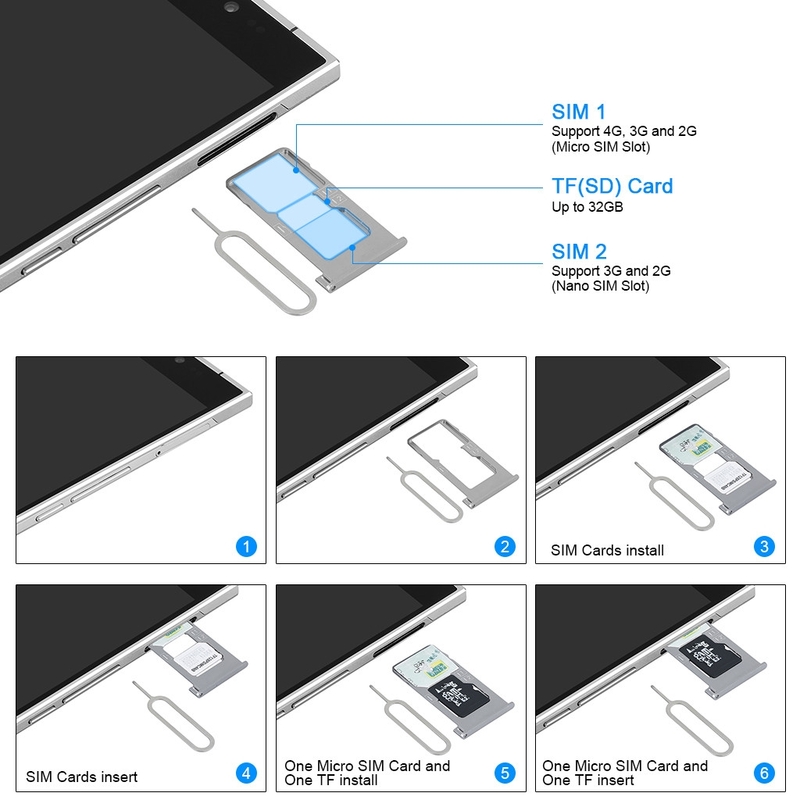 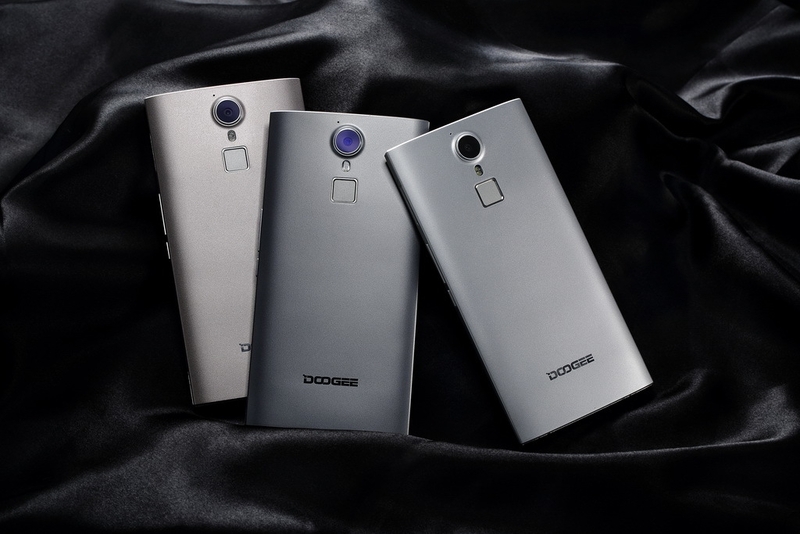 Doogee F5 is equipped with fast screenshot. 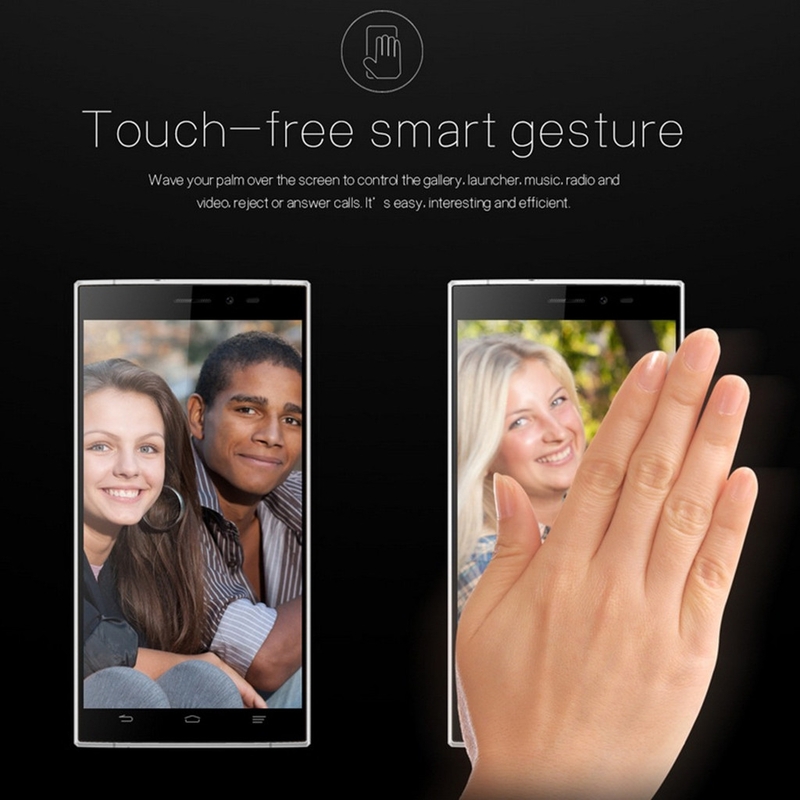 Put 3 fingers on the screen and draw them down and you will have a screenshot in just one gesture. 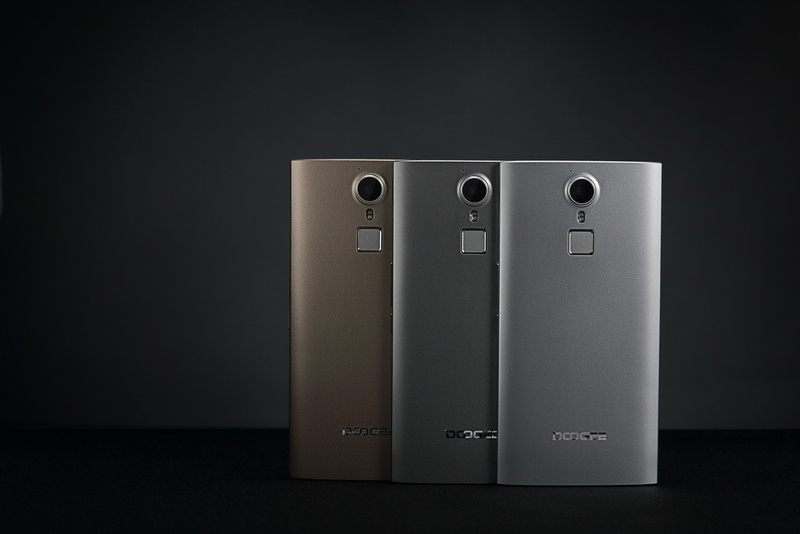 Smart Wake. Doogee F5 is equipped with fast access to all your appliacations; it allows for not only easier ways to use your appliacations, but also makes your button to last longer. 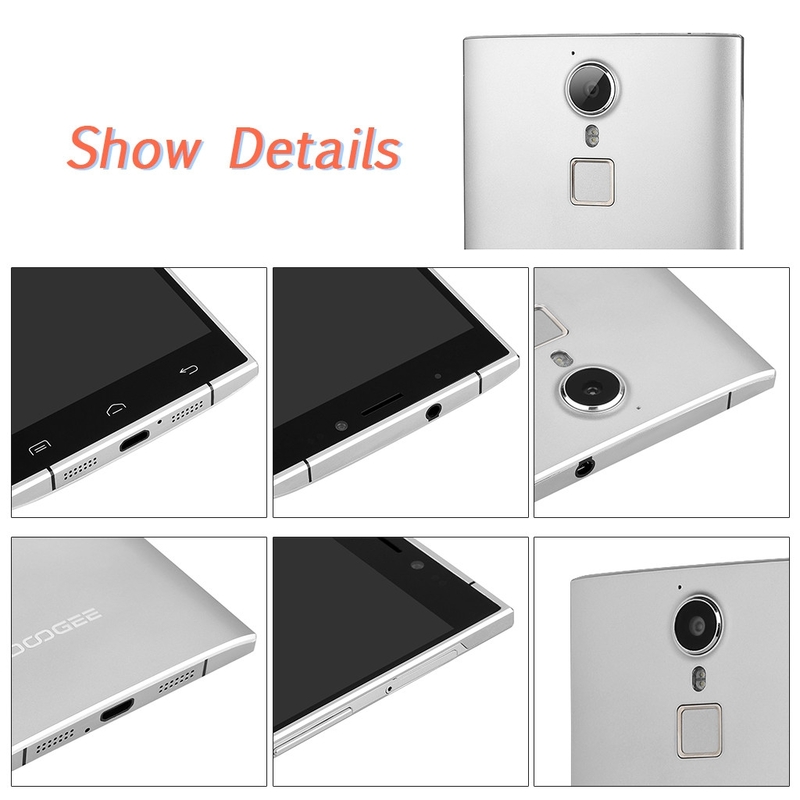 Double tap to wake. 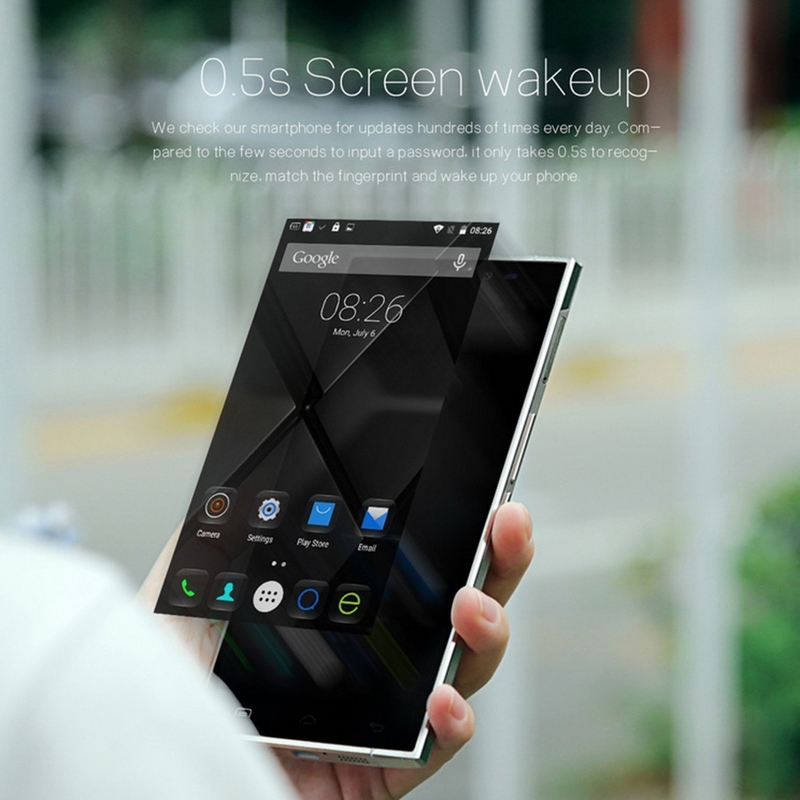 Double tap any interface to wake the screen. 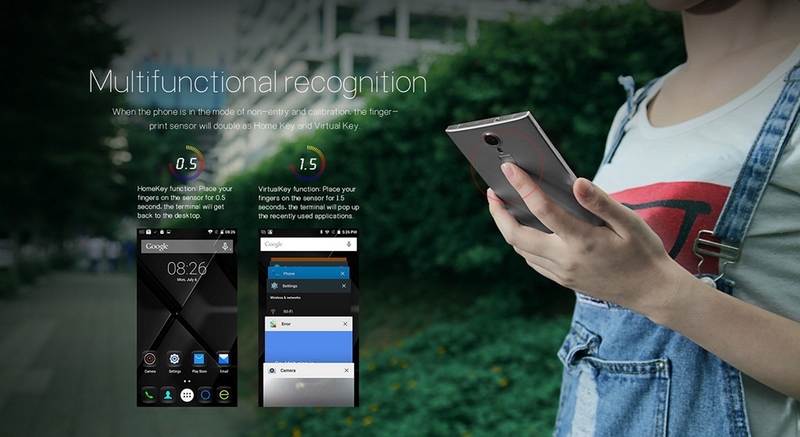 Air Gesture Sensing. 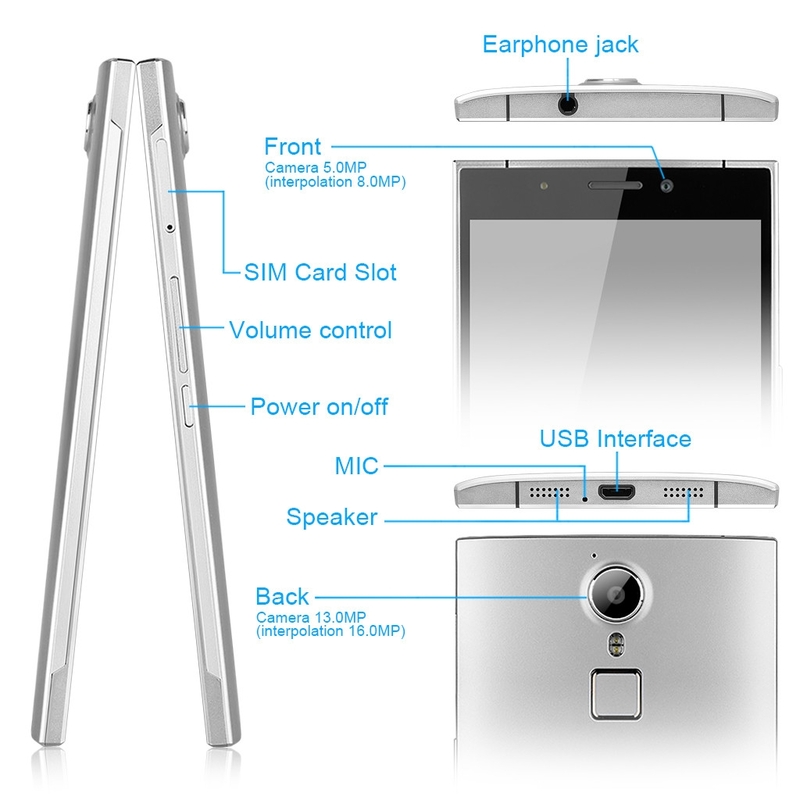 Contactless technology, you can read through the phone without touching. 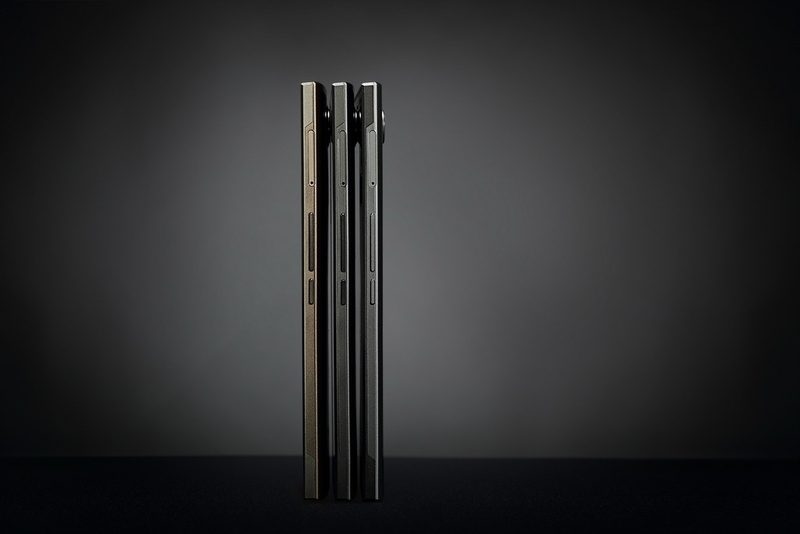 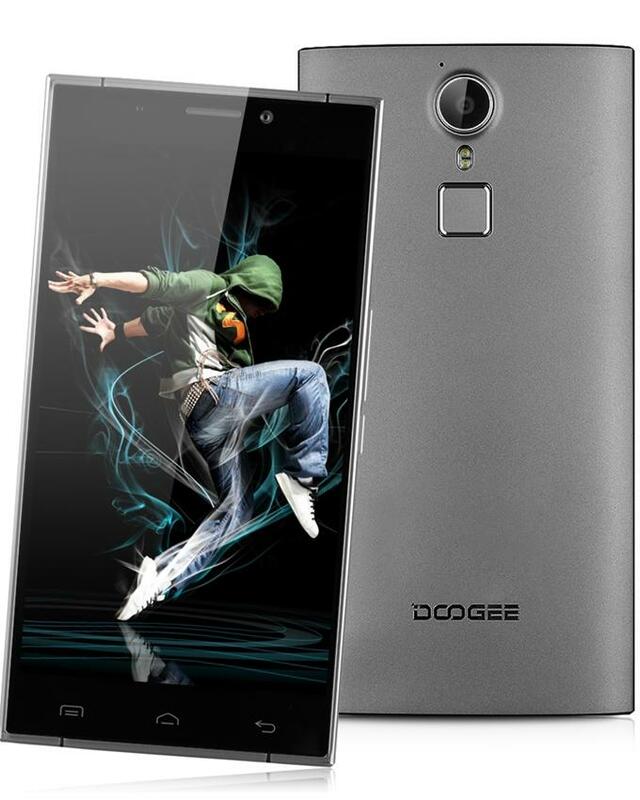 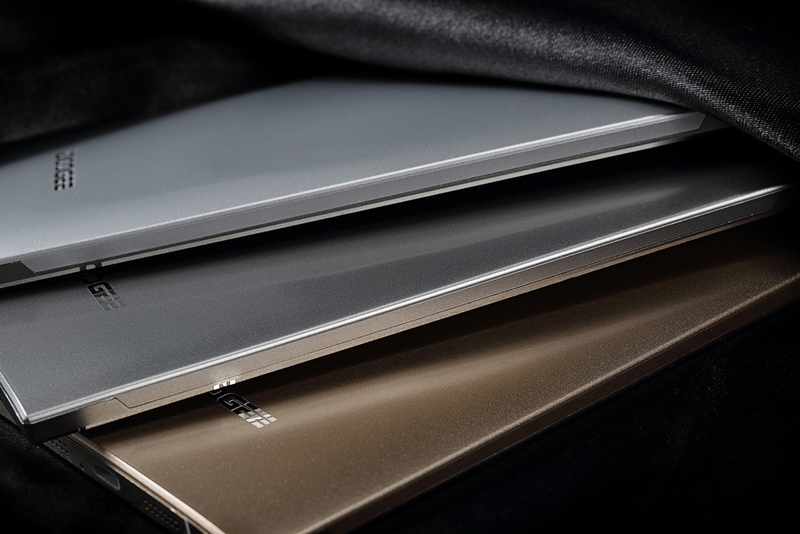 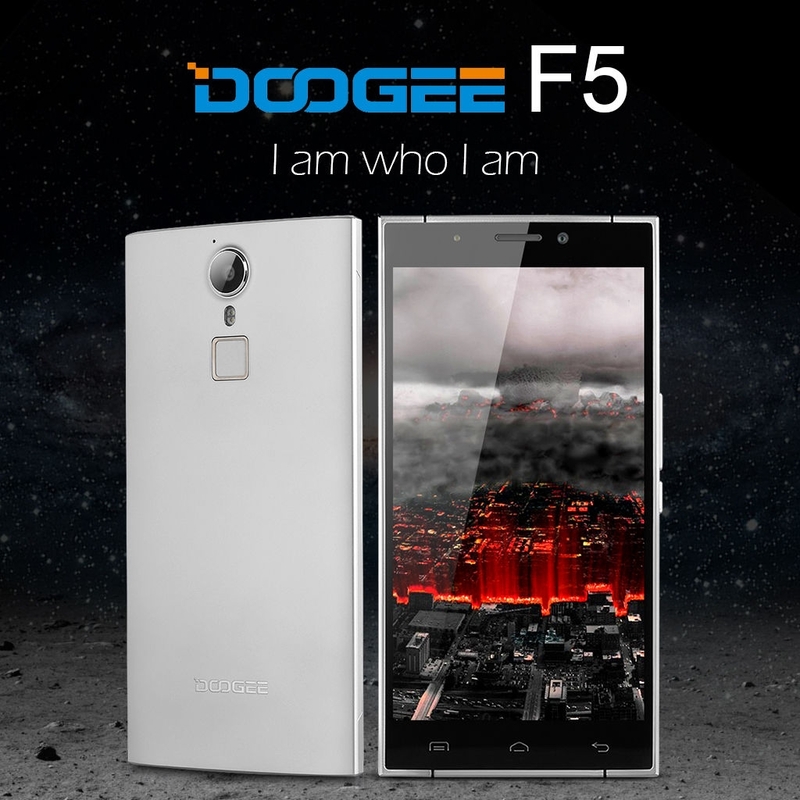 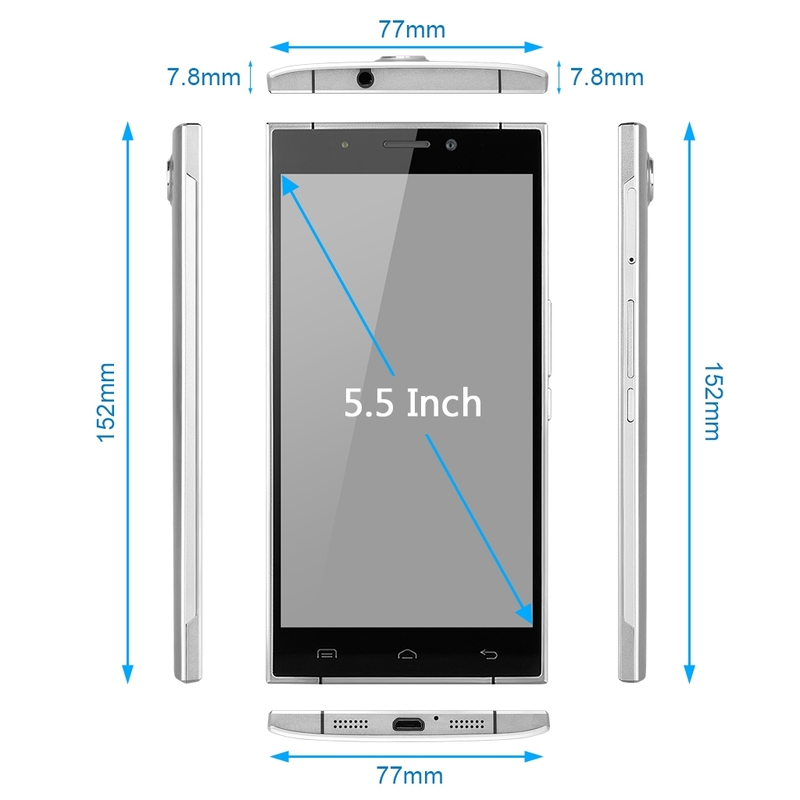 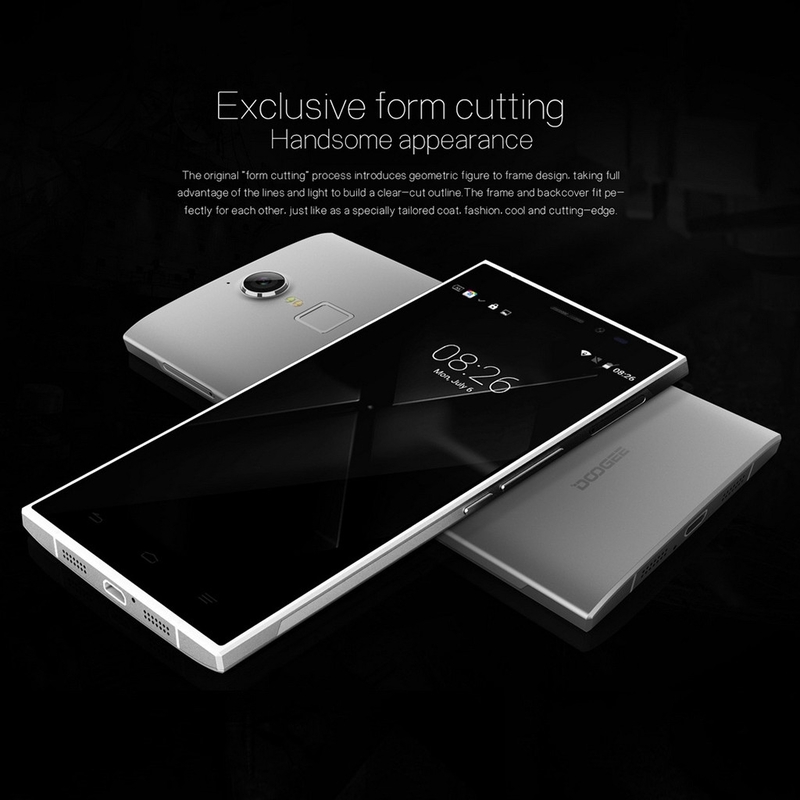 Doogee F5 is equipped with gesture sensing.